Get the exclusive 18-page Case Study to learn how to import and launch almost any product from Asia. Planning to import watches from China? In this article, we explain how you can implement our framework to go from design drawing and prototype to mass production and quality control. Millions of watches are assembled in China every year, primarily in Shenzhen, Guangdong province. 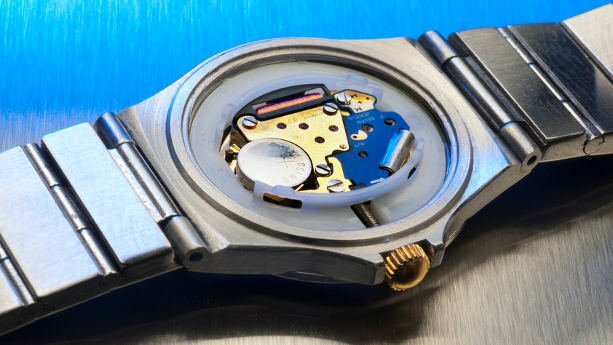 With hundreds of watch manufacturers to choose from, it can be somewhat tricky to find one capable to manufacture your watch design. In this article, we share our experience of China’s wristwatch industry and explain the factors that matter when selecting a manufacturer. We also explain what importers must know about design customization, and how this has a direct impact on pricing and minimum order quantity requirements. How do I know if the supplier can make my watch design? Shenzhen is known as an electronics manufacturing powerhouse but is also the worlds largest industrial base for watch manufacturers. A few years ago I was told there are more than 3000 companies, both watch factories, and component suppliers, in Shenzhen’s Bao’An district aline. Shenzhen City Yongda Clock And Watch Co., Ltd.
Shenzhen Kastar Timepieces Co., Ltd.
Window’s Clock & Watch Co., Ltd. Note that all listed suppliers require that you provide a clear product specification for your watch, complete with design files, bill of materials and logo design. The truth is that a ‘Watch manufacturer’ don’t really manufacture the watches. They assemble the watches and procure all individual components. The Watch case, crown, hands, clock face, and even the indexing are all produced by specialized subcontractors. This also applies to movements, which are often procured directly from Miyota, Seiko or Ronda. The Watch supplier is essentially managing these subcontractors, and assemble the final products. In general, all Watch suppliers have access to the same subcontractors. As they don’t invest much in R&D, this means that all suppliers in the industry have access to the same materials and components. a. Product compliance: Most suppliers are not aware of EU and US product regulations, such as REACH and RoHS. Hence, they may supply a product with excessive amounts of lead and other restricted substances. b. Quality management: Managing a large number of subcontractors is not an easy task. At a minimum, the supplier must have established procedures for checking incoming materials and components – and checkpoints on the assembly line. c. Management: Some people are just better at taking care of their customers and running businesses than others. This is also how it works in China’s watch industry. So, what about pricing? The price difference between two different suppliers is normally small, assuming you get quoted based on the same product specification. As mentioned, the suppliers are buying materials and components from the same network of subcontractors. Looking for watch strap factories in China? In this article, we list some of the leading strap manufacturers in Shenzhen and Dongguan. Watch kind of strap materials are available? Can I get my custom designed strap made? Can I use imported leather and other materials? What kind of watch straps can I import from China? Looking for Smartwatch or Fitness Tracker Factories? Go to Shenzhen. Shenzhen is probably the largest city you’ve never heard of. It’s located right next to Hong Kong, in China’s southern pearl river delta. Shenzhen is the world’s electronics manufacturing capital, and the natural place to source smart watch factories. Here, you’ll find everything from high tech, fully automated, factories – down to street workshops assembling products using second hand spare parts. The life of every product begins on the drawing board. 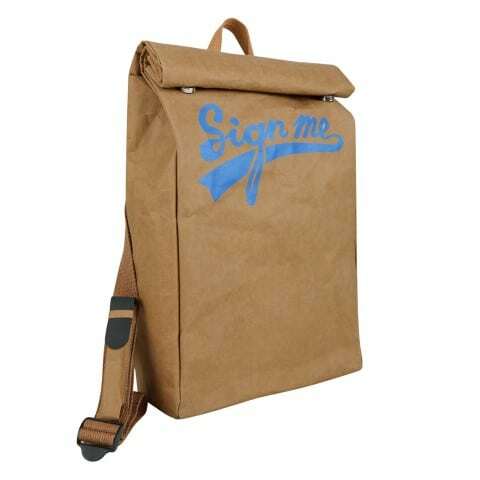 While most products also stay on the drawing board, that is not John had in mind for his product, The DrawBag. In this customer success story, John explains how he managed the process, from finding the right supplier and making product samples, to design patents and trademarking. I believe this product will become really big, so don’t forget where you read about it first! 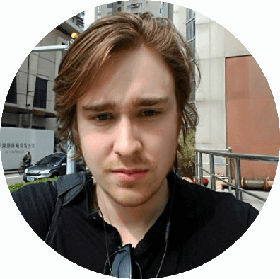 John, please tell us a bit about your background and why you ended up moving to China. I’m American, and grew up on the east coast of the US. I worked professionally as an artist, actor, and director in NYC and regionally before moving to Sydney, Australia in 2017 where I helmed the Creative Arts department of a large private school for four years. I then moved to Guangzhou, China to help launch both the Art and Drama programs at two separate international schools here. While here, I realized I had the great opportunity to try my hand at manufacturing some of my own design ideas. I was really impressed the first time I saw your product. How did you come up with this concept? 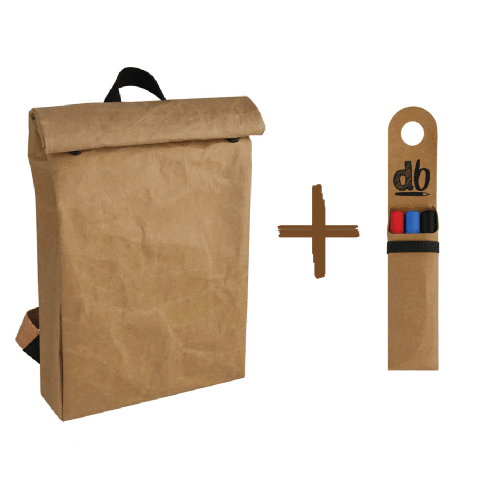 The DrawBag is basically three existing things combined in a new way: a backpack, kraft paper, and writing/drawing utensils. 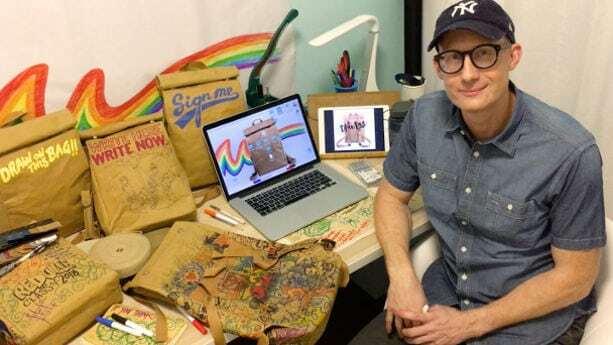 I had seen kraft-paper emerge as a usable material in fashion bags in the months leading up to my conception of the DrawBag, and while out idea-hunting at the Canton Fair early in 2017, I suddenly made the connection between these three existing elements, which to me as an artist seemed an obvious combination worth creating. There are thousands of watches, jewelry and accessories manufacturers in China, and other Asian countries. While you can start sourcing right now on Alibaba.com or Globalsources.com, many importers prefer to meet suppliers face to face, negotiate prices and check samples. 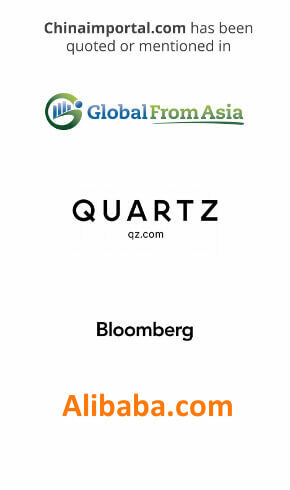 In this guide to watches and jewelry trade shows in Asia, you get a complete overview of the top events in 2019, in Hong Kong, China, Taiwan (ROC), Vietnam, Thailand, Cambodia and the Philippines. The Hong Kong Watch and Clock Fair will take place in the first week of September in Hong Kong. In most cases, you can attend the fair without a visa as Hong Kong offers visa-free entry to the nationals of 170 countries for short-term visits. Organizers of this fair include Hong Kong Trade Development and Hong Kong Watch Manufacturers Association Ltd. The fair is one of the most acknowledged Watch and Clock Fairs in Asia. More than 800 exhibitors are expected to exhibit their products at the show this year. Around 20,000 buyers are also likely to visit the fair. The admission to the exhibition is free but only 18 years or older are allowed to attend the fair. The fair takes place once a year, every September in Hong Kong. 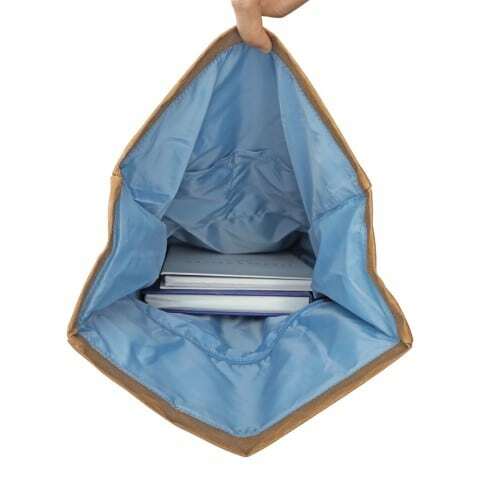 We often write about product compliance on Chinaimportal.com. However, we thought it was about time to cover a different angle: The viewpoint of the supplier. During a recent visit to Shenzhen, I had the opportunity to ask a few critical questions to a leading, unnamed, Watch manufacturer. Keep reading, and learn more about compliance and risks in Watch manufacturing – lessons that can be applied to virtually any industry. Can you ensure compliance with REACH, RoHS, CA Prop 65 and other substance regulations? Yes, as our main markets are the United States and the European Union, we must ensure compliance with a variety of standards and regulations. Among them are those you just mentioned: REACH, RoHS and California Proposition 65. 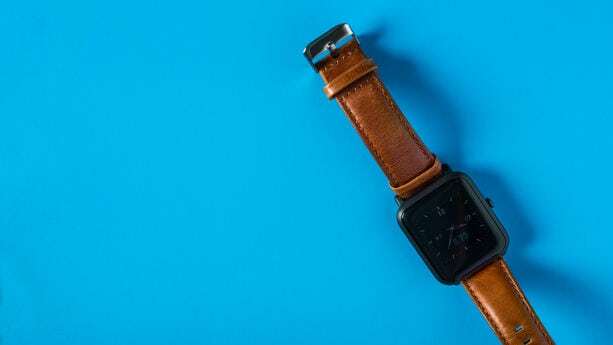 This year, we have seen a trend with many startup brands, in the Watch industry, shifting from Electronic Quartz Watches, to Mechanical and Automatic Watches. While closely related, there are various differences in terms of components, quality issues, applicable regulations and labelling requirements that overseas buyers must know, when importing Automatic and Mechanical Watches from Chinese manufacturers. In this article, we explain what you must know before getting started. What is the difference between Quartz, Automatic and Mechanical Watches? I met Ningle Zhong at the HKTDC Watch fair in Hong Kong back in September 2012, while representing a client. Since then a lot of things have happened in life and business for both of us. Ningle Zhong is the founder and manager of the watch manufacturer Shenzhen Babylon Watch Co.Ltd. In this interview we look into how he got started, his views on the industry and what he thinks about the future. Before you started Shenzhen Babylon Watch Co., Ltd. you were working for a Trading Company in Shenzhen. How come you decided to start your own factory? We help eCommerce businesses get quality products manufactured in Asia. Feel free to book a consultation call or use the many free resources on this website.